from us you are helping to protect the environment by reducing the demand for clear cut forest products. as a mobile home. Set up and break down in just one hour. recycled eco friendly materials as possible. 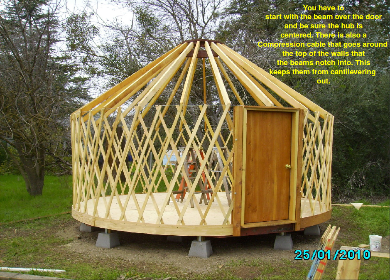 A Yurt or Ger is the original portable living structure. 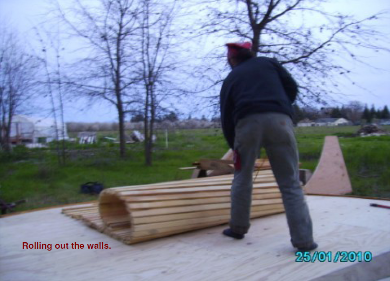 Light Feet Yurts represent the best of todays alternatives to traditional housing. 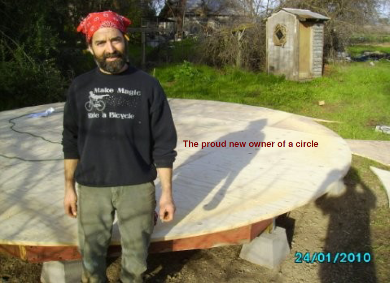 The Ultimate Eco Friendly Yurt for Everyone. 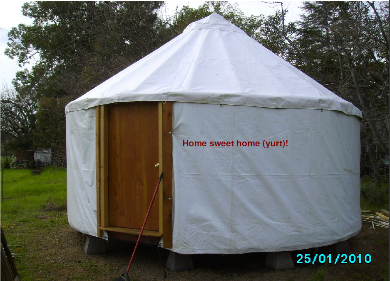 now to reserve your yurt. Need more information? Contact us to receive more photos and construction details.